After our callback days earlier in the year, we selected one of the sessions we attended to be our PLG for 2018. I decided to have greater understanding of the school's pedagogy and philosophy, I would attend the Ako Orewa sessions. Ako Orewa is an initiative starting to be developed, to promote greater learner agency, with an aim to 'put the horse before the cart'. 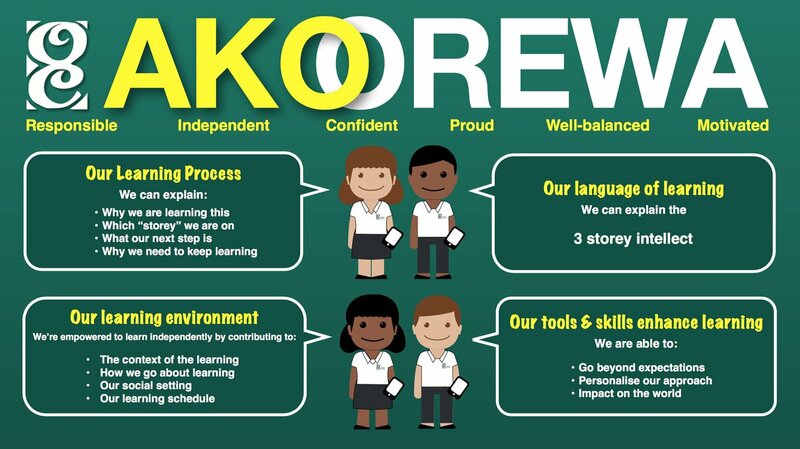 For our first PLG session today, I spent the time to try and get my head around the concept of Ako Orewa. The purpose of the developing pedagogy is to increase students' ability to identify how they are learning, what they are learning and where they are going next. Overall, Ako Orewa is encouraging the shift from teachers teaching, towards teachers facilitating, and students taking the lead. By increasing students' confidence to take ownership of their learning, will prepare the students better for the 'real world', where they rarely have someone as a fountain of knowledge to rely on. Who can support me for my next steps? 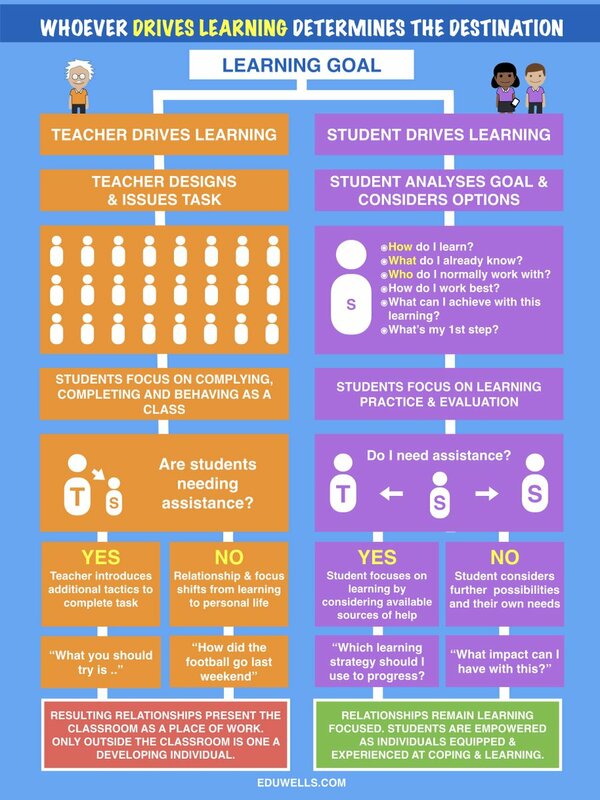 Although these seem like simple questions, I sadly admit many of my students are probably unable to answer some of these questions, particularly the why. To increase learner agency as an initial step for me, is to actively describe the bigger picture. I often ask myself this question when planning lessons, but don't share my thinking with the students. I need to make it a habit of mine to explain the purpose of the activities completed or resources used, so the students have greater holistic understanding, rather than being able to regurgitate their task instructions, as I feel many would currently if asked what they are doing and why. I am looking forward to another year of learning in a PLG, and sharing my reflections in future posts!